Original author's print from series devoted to Russian Ballet. Embossed author's stamp on the front (on the frame in bottom right corner). 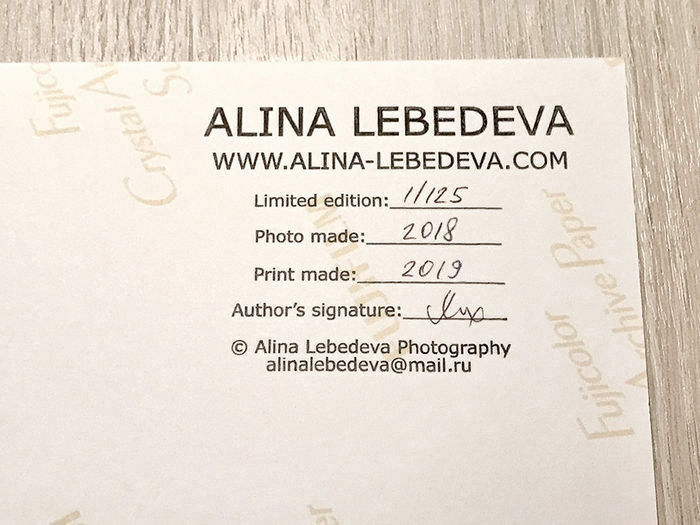 Personal author's stamp on the back (right top corner). 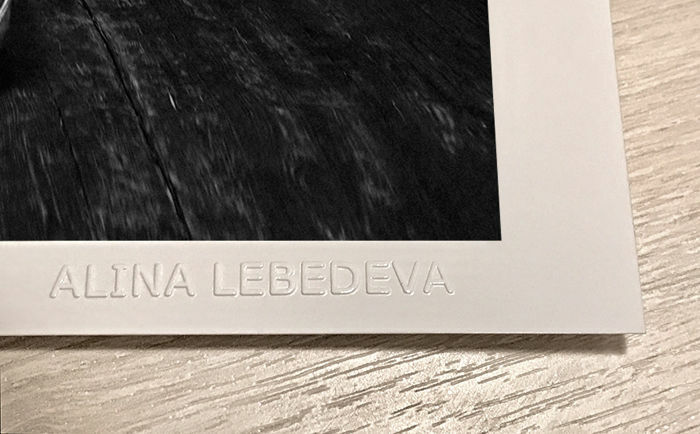 Printed, dated and handsigned (on the back) by the author - Alina Lebedeva. Print made on Fujicolor Crystal Archive Paper Supreme, lustre finish. Condition: excellent, never been framed and used. 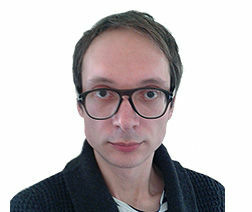 and send originally by the author from Russia via registered mail with tracking code. This lot is offered directly by the author. Print can be dedicated personally in addition if you contact the seller before shipping. Beautiful photo, well send and nice message from the artist. Kavel well received. Beautiful artphoto ! A must have for art lovers.